Check out this amazing 2014 RANGE ROVER SPORT 3.0 TDV6 SE we have just purchased. 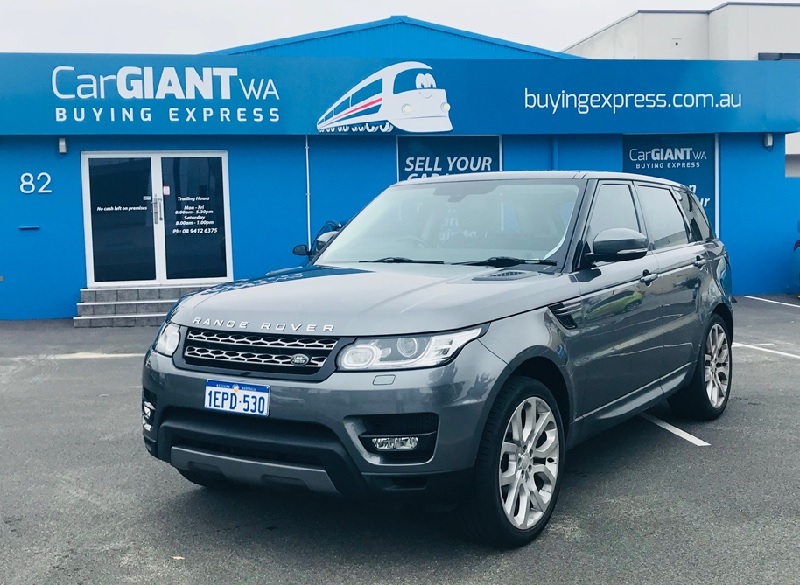 On the Car Giant WA Buying Express website the “Glass Automotive Intelligence” valuation came in at $47,144 to $55,754. However, on inspection we were able to pay over this estimate as the vehicle is in excellent condition. What’s your Range Rover worth?